Tom Rumsby studied horn at the Guildhall School of Music and Drama with Hugh Seenan, Jeff Bryant and Richard Bissill. Since graduation he has enjoyed a successful and varied freelancing career working and touring extensively around the world with London’s leading symphony, opera and ballet orchestras. A few years were even spent in the pit of the London Palladium Theatre, where he was Principal Horn in the West End Hit “Chitty Chitty Bang Bang”. His keen interest in chamber music has seen Tom work with a variety of ensembles including the English Chamber Orchestra, the Haffner Ensemble and Britten Sinfonia where he has been the resident second horn since 1999. 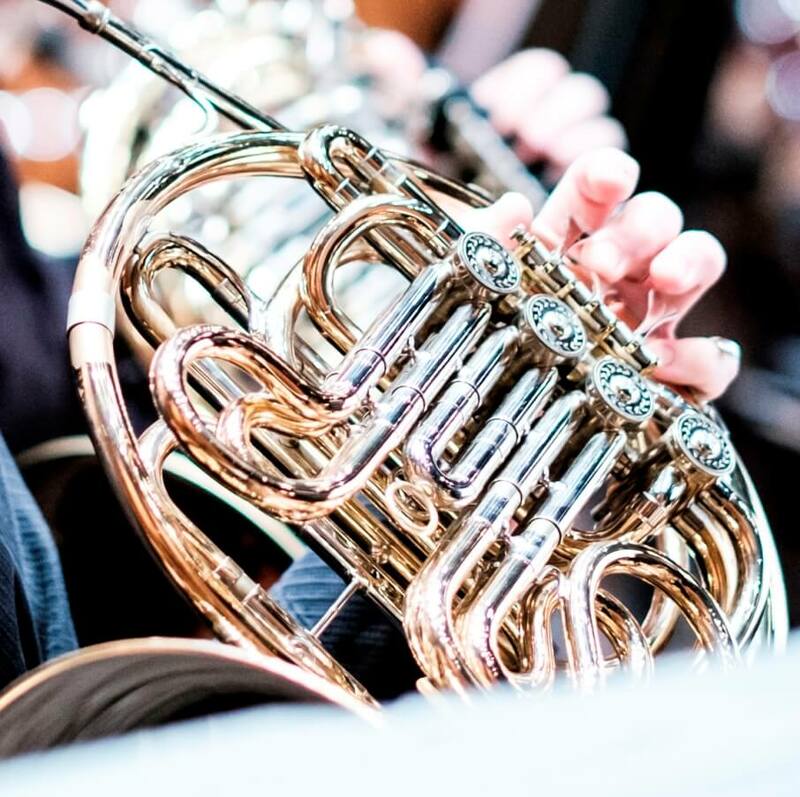 He currently holds the position of second horn with the BBC Concert Orchestra where he has been a member since 2004.